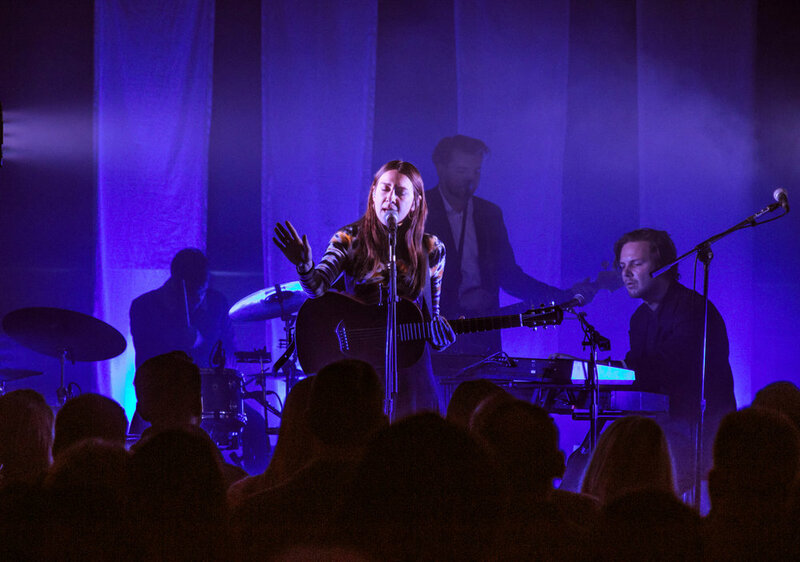 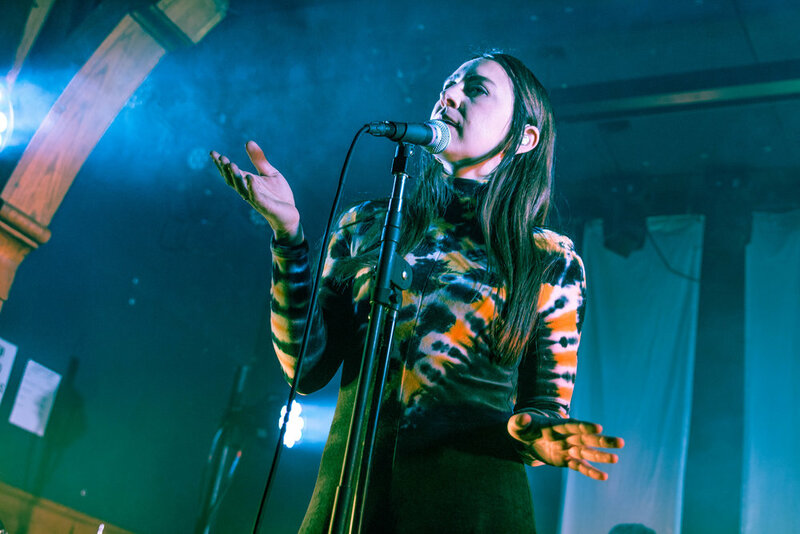 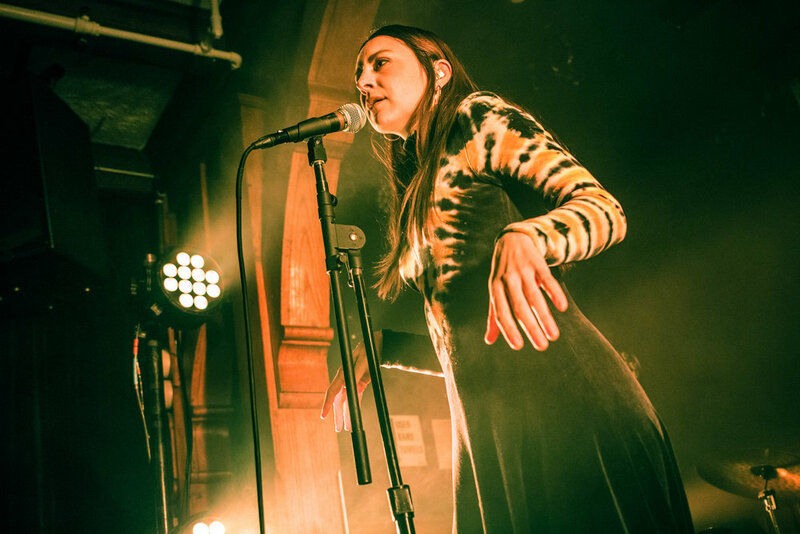 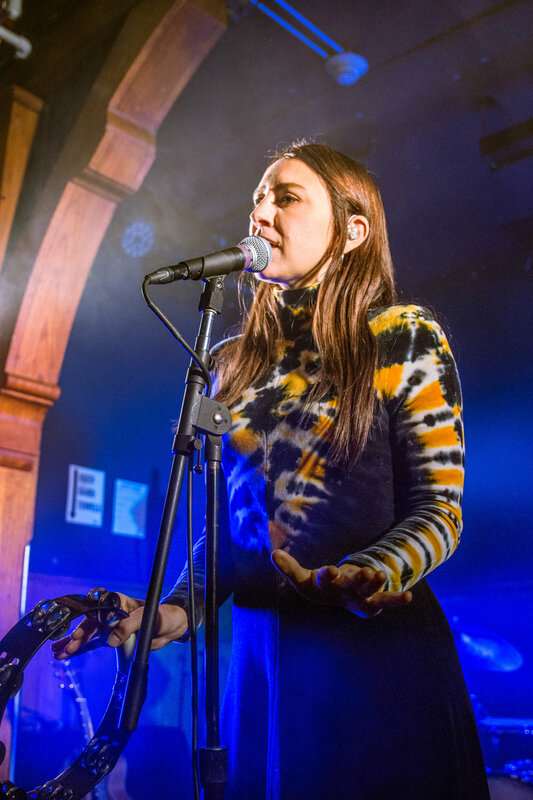 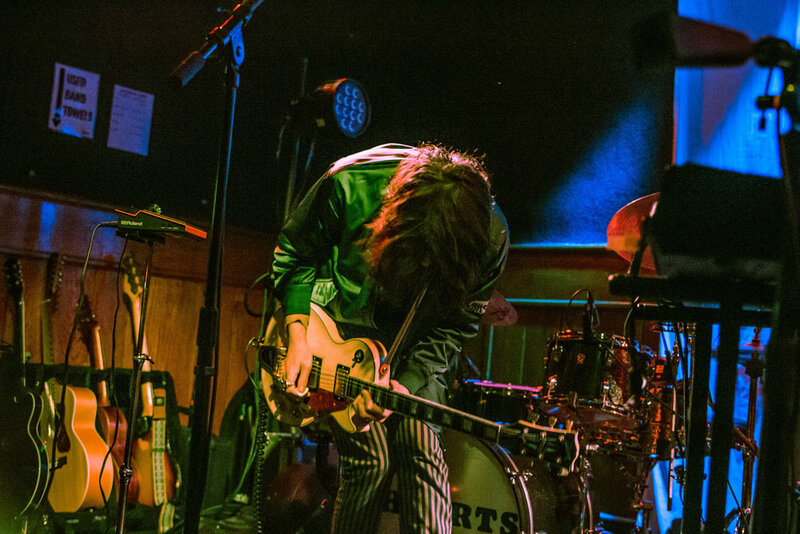 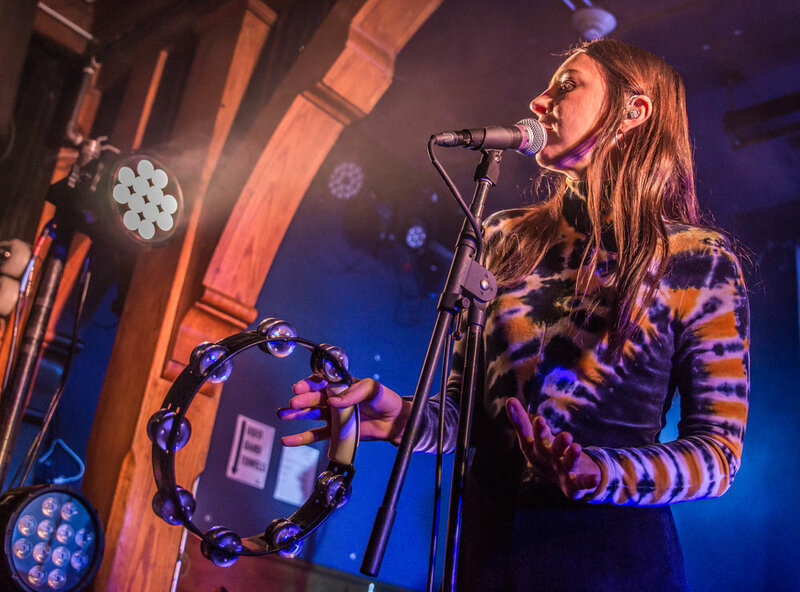 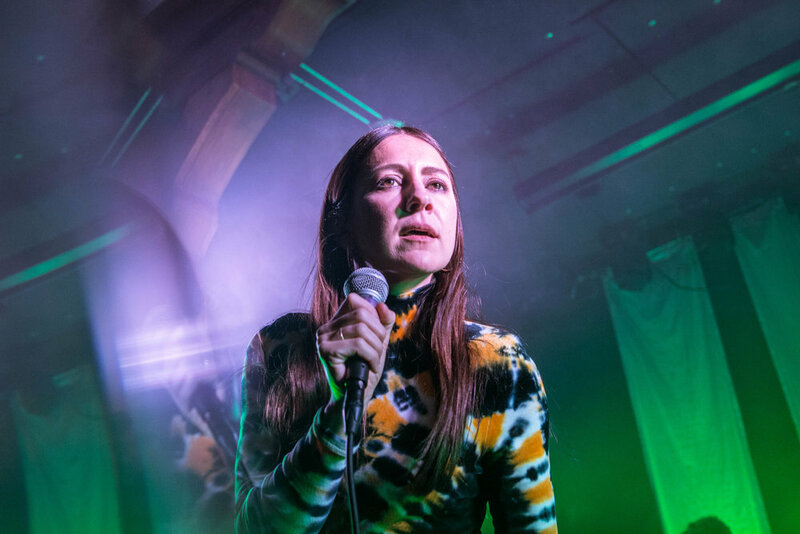 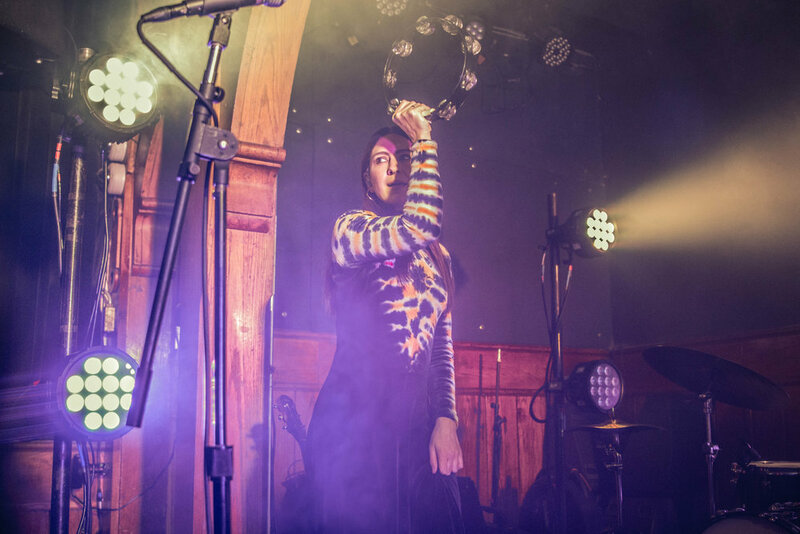 On Monday night, HAERTS wrapped up the first leg of their current tour, playing Schubas Tavern with Vlad Holiday. 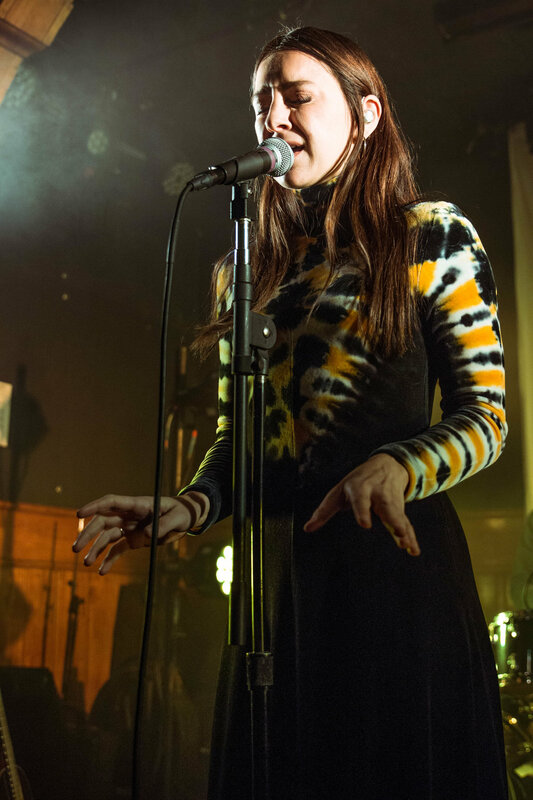 Check out photos from the show below. 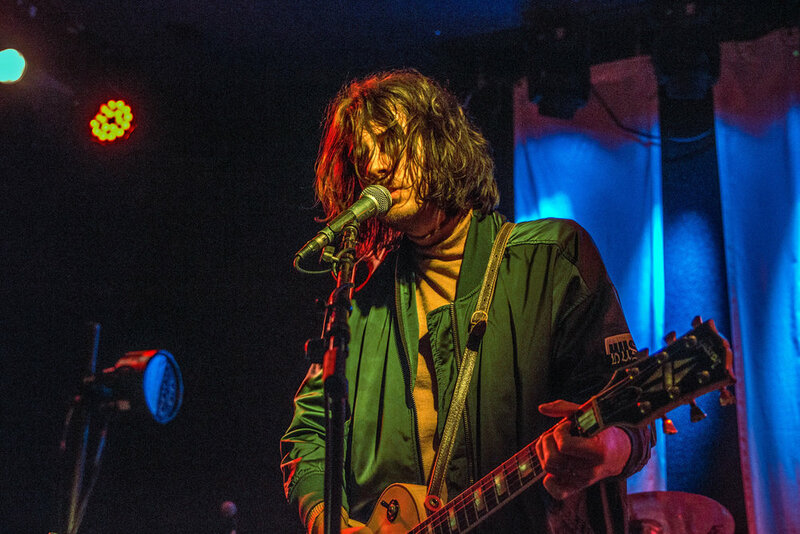 Listen to HAERTS’ latest album New Compassion in full below.